Lots of e-commerce businesses get their start on Etsy. It’s a great way to test the waters or prove the concept of our product-based business. But once your business has grown, does it make sense to set up your own shop? 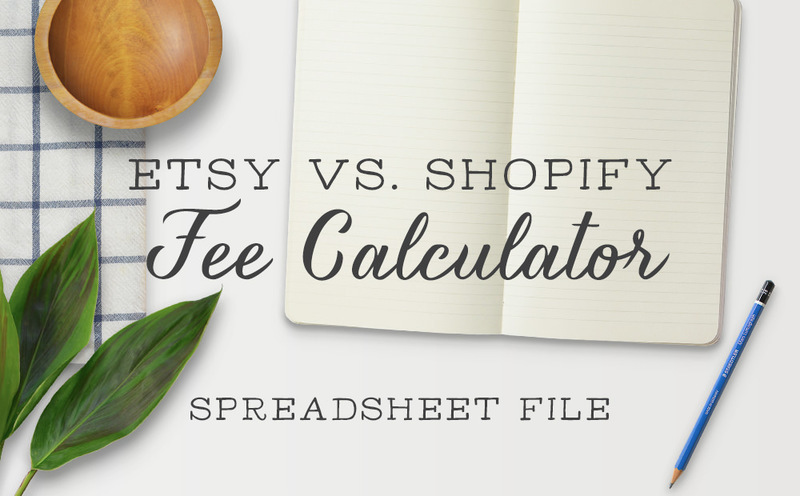 Will you pay less using the Shopify platform than continuing to pay fees on Etsy? Find out by downloading and using our handy calculator!